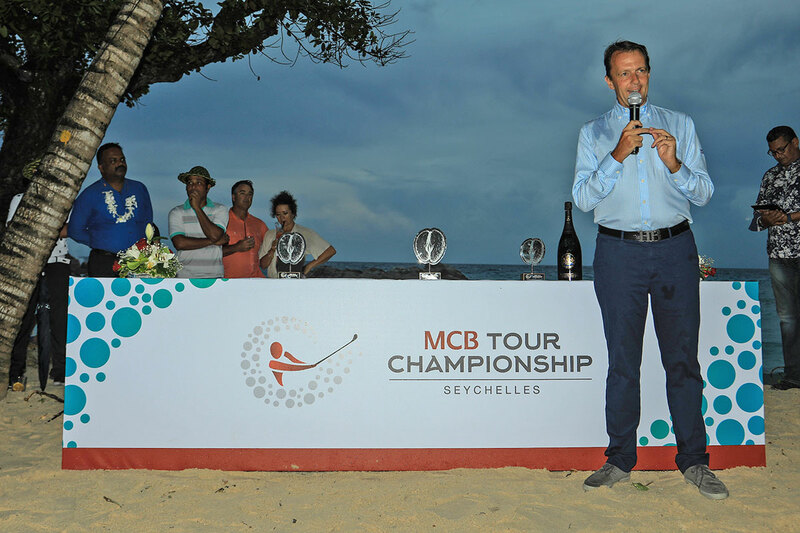 The Golf’s top names cordially competed at the Seychelles during the 2018 MCB Tour Championship. 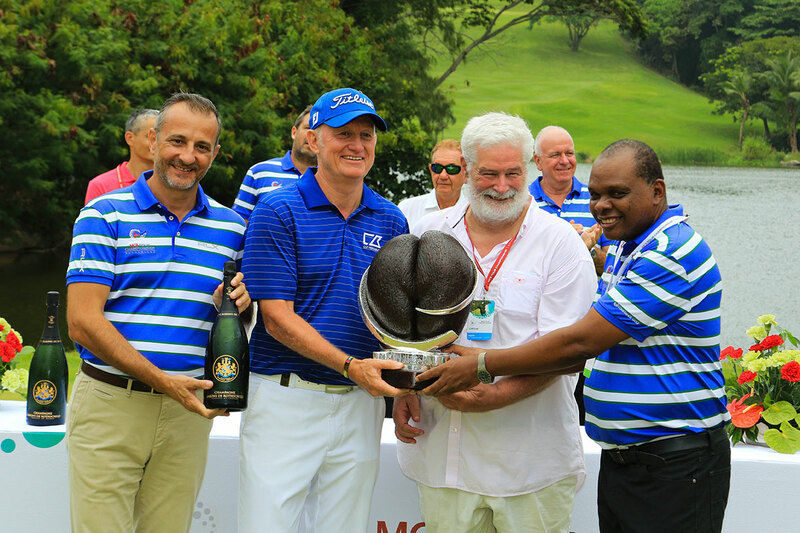 Tom Lehman, Roger Chapman, Paul Broadhurst, Barry Lane, David Frost and Thaworn Wiratchant holding the title together with 41 other great golfers have laid their clubs at the Constance Lemuria, one of the most successful courses on the planet for this fantastic competition. 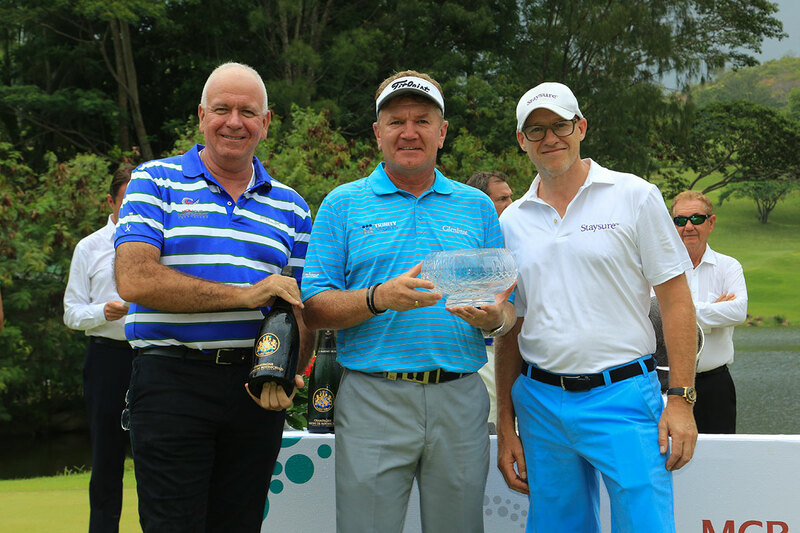 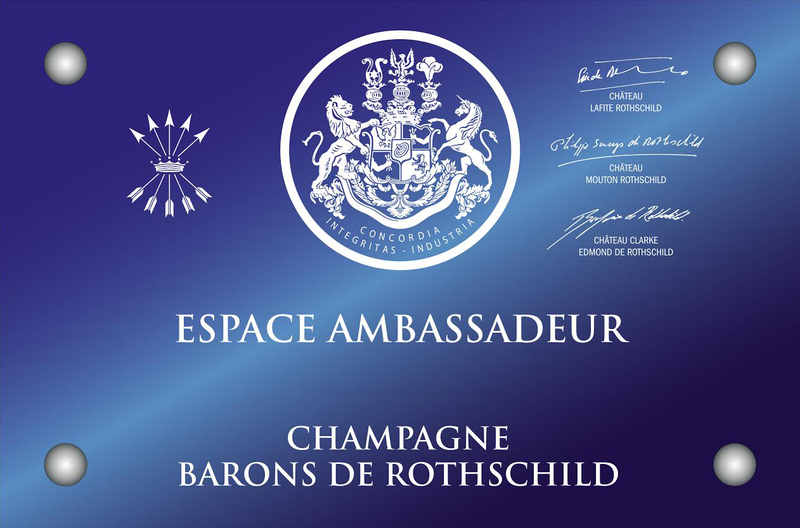 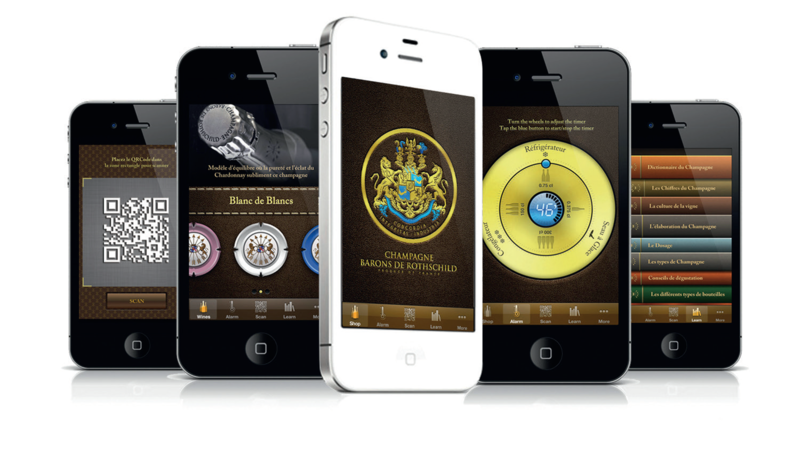 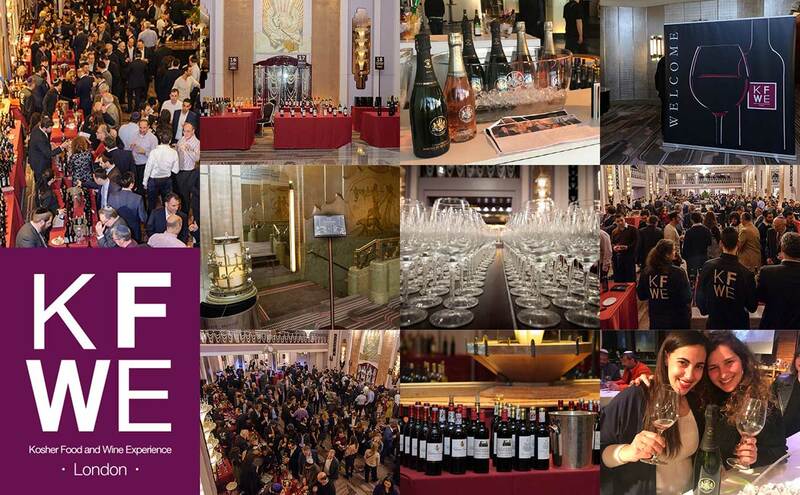 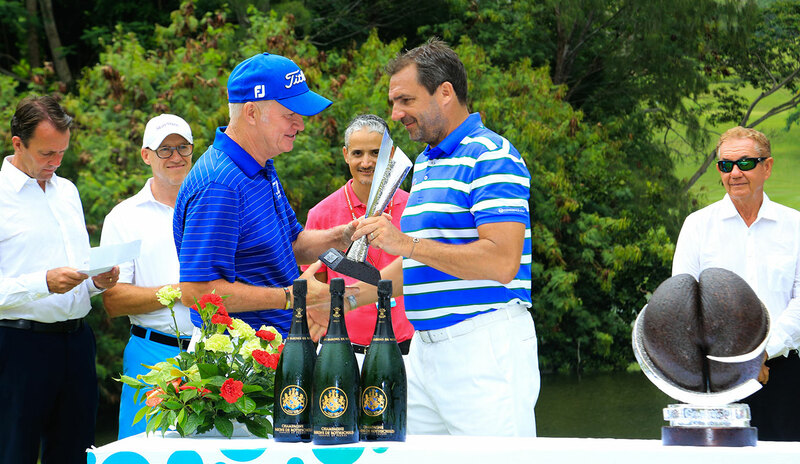 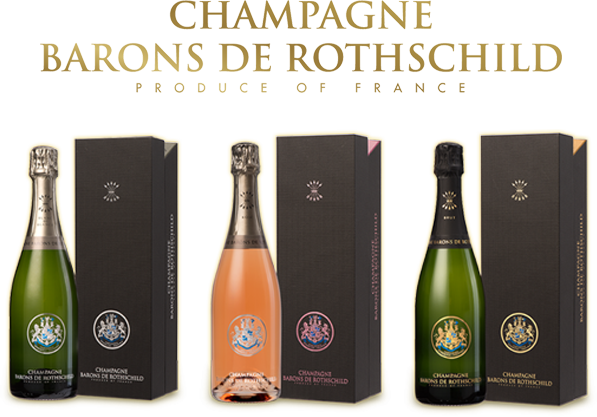 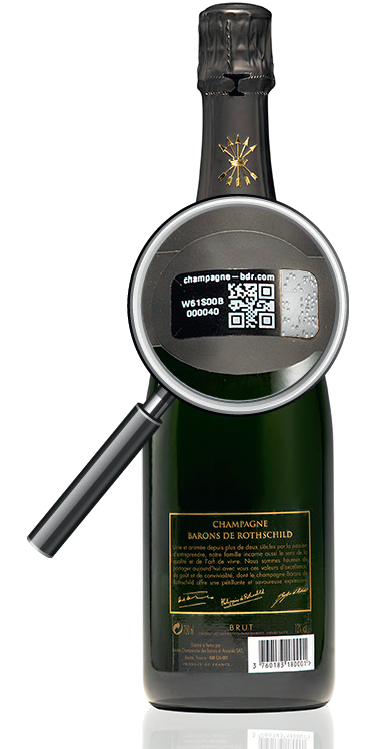 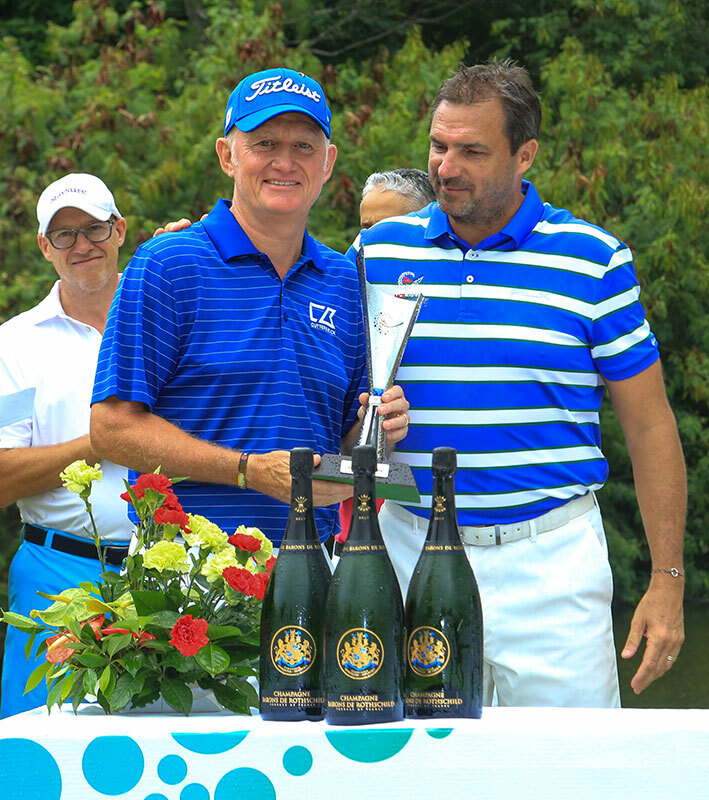 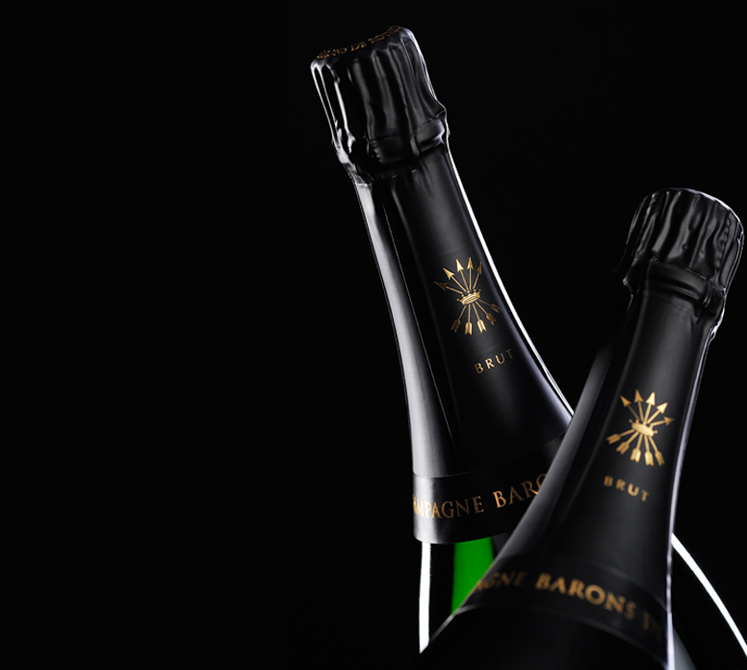 It was Roger Chapman who won this great tournament accompanied for the happiness of all tasting the champagnes Barons de Rothschild, official partner.To follow in 2019!